The Tiffany Chair is a classic choice for special events and occasions, in particular wedding hire. 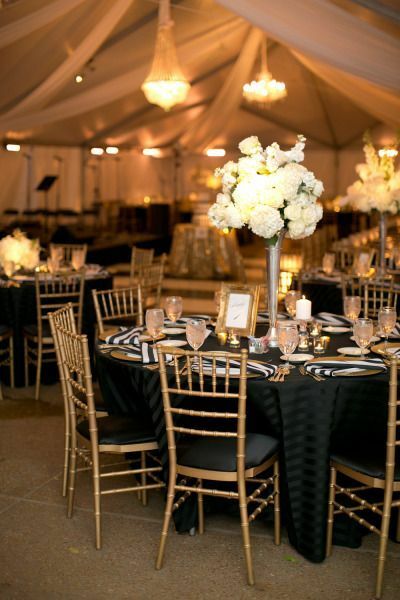 Coming in five popular colours, white, black, silver, gold and clear; the Tiffany Chair is suitable with nearly any event theme or styling. 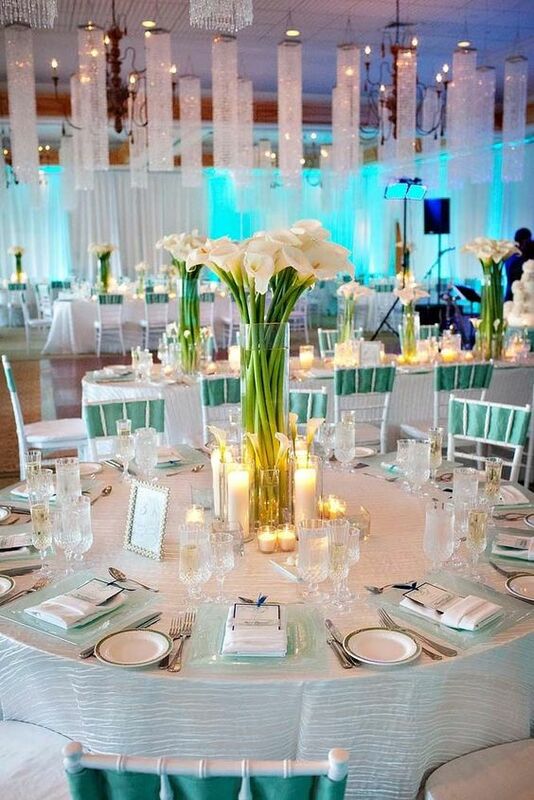 There are also clever ways that you can make the most of the Tiffany Chair features to give more atmosphere to your event and creatively bring your theme and decor to life. 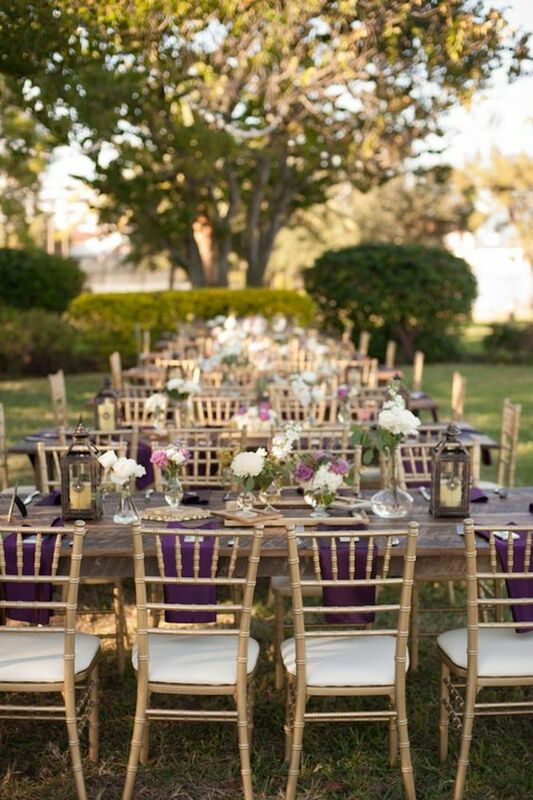 Here are our top picks of decor and theme ideas that use Tiffany Chairs. View our Pinterest Board with theme ideas for the Tiffany Chair here. 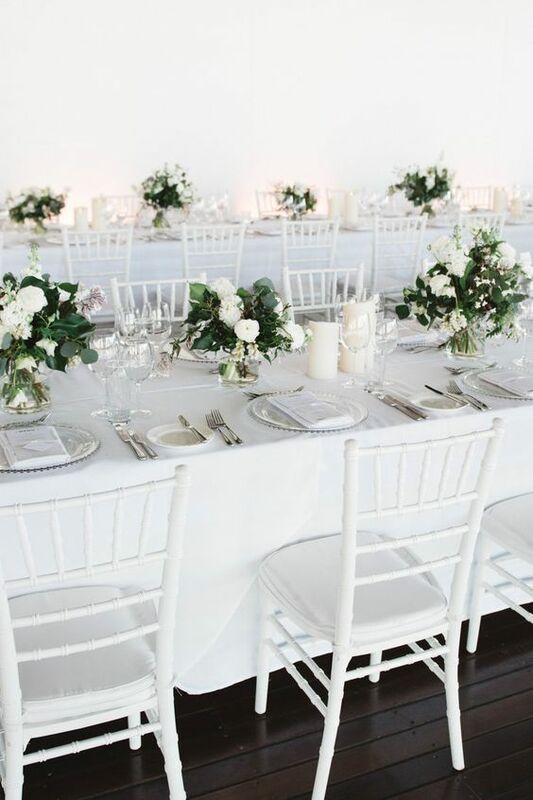 There’s something stunning and magnificent about an all-white wedding. Often it’s the white or ghost (i.e. clear) Tiffany Chair that is hired to match a white wedding, sometimes with tulle, a sash or some white floral arrangements included. 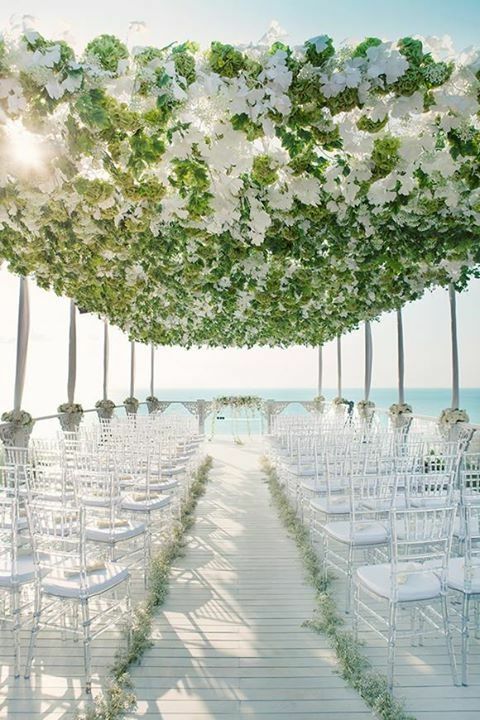 Below is our favourite inspiration for white wedding themed events. Whether it’s a dinner party, birthday occasion, a wedding or special event, everyone loves a classic shabby chic theme. 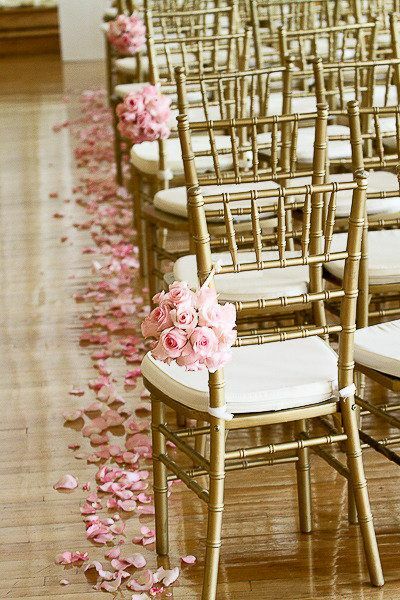 Gold, clear and white Tiffany Chairs generally suit this theme best, and is often paired with blush pink and white decor. 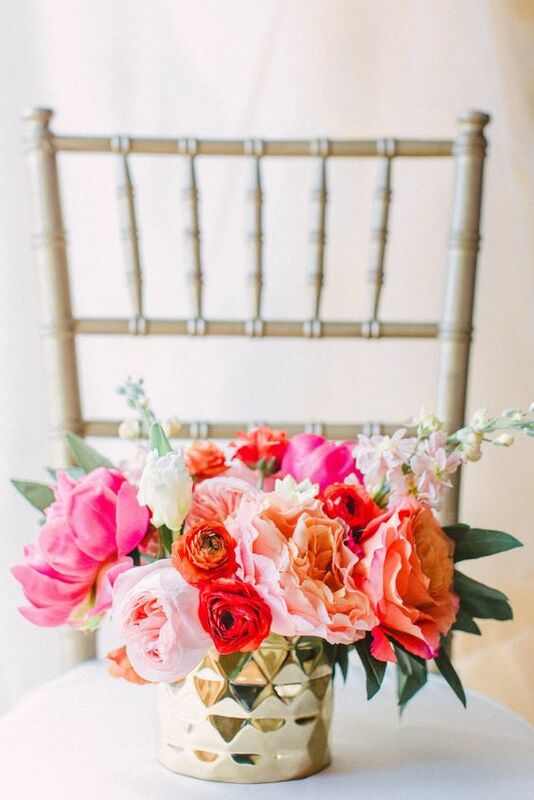 Softer floral arrangements are generally paired with chic styling, think posies, hydrangeas and roses. Thinking about details such as coloured food servings and drink holders is also a really nice touch. 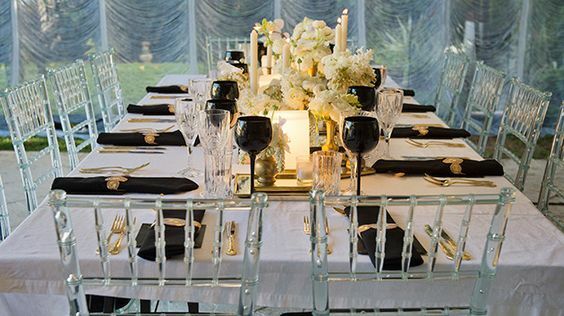 With Great Gatsby inspired grandeur, the Tiffany Chair for 1930s styled events looks terrific. 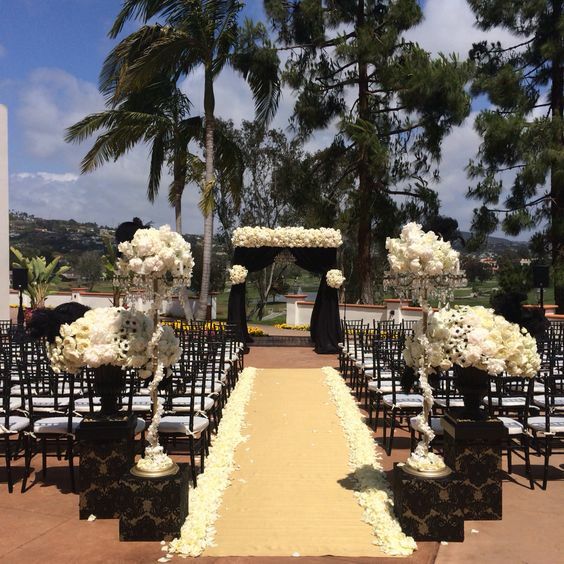 Bold contrasting colours, especially black and gold is highly effective, and adding draping beads and decorations make you feel as if you’ve stepped back in time. The best trait about the Tiffany Chair is it’s ability to mix and match with anything. 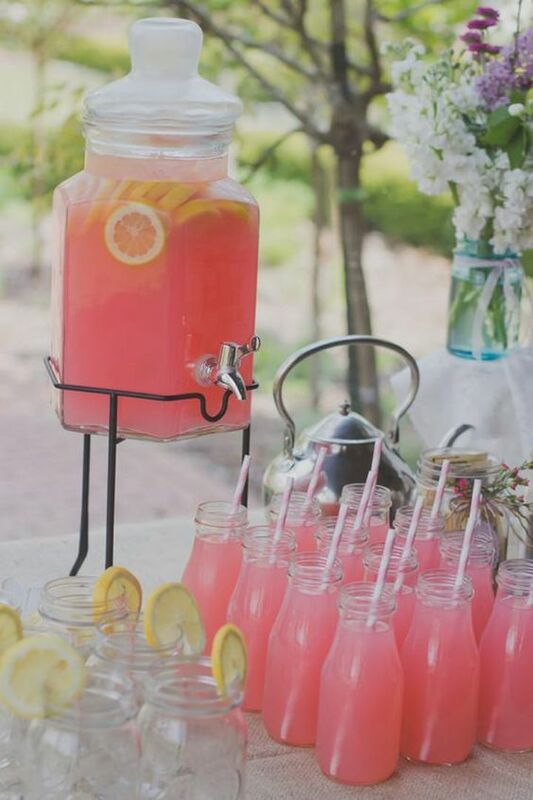 That means you can afford to be bold with your use of colours when styling your event. From deep plum purples to bright ocean blues, it’s hard to go wrong when pairing this with the elegant and classic Tiffany Chair.